Are you looking for someone different & unique for your next business meeting or company get-together? Someone that can educate and entertain your group at the same time. 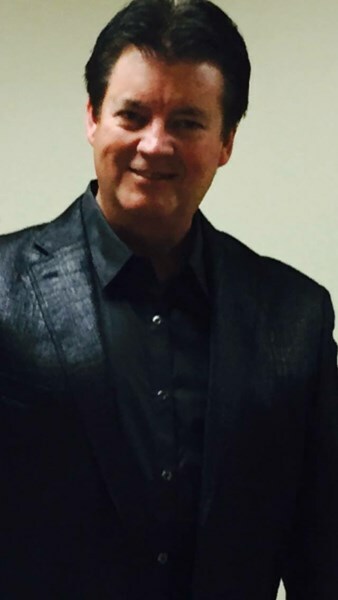 Well, Look no further, Michael Mayo brings his talent, skill, and years of experience as a factory worker, entrepreneur, sales person, business owner, school teacher, and Comedy stage Hypnotist. Michael can address, specific issues which exist in most businesses today. Michael's unique way of pointing out these problem issues and at the same time inspiring and motivating employees to recognize their self worth to themselves, family and their employer. Michael does this thru powerful hypnotic demonstrations utilizing employee volunteers. So get ready to experience the magic of the mind and discover what the most powerful tool you have is and how to use it in your personal life and on the job. Very polite accommodating and professional. An excellent performance once the induction was complete! Super show. Kids loved it! Would recommend him to anyone. Would use again. Awesome! 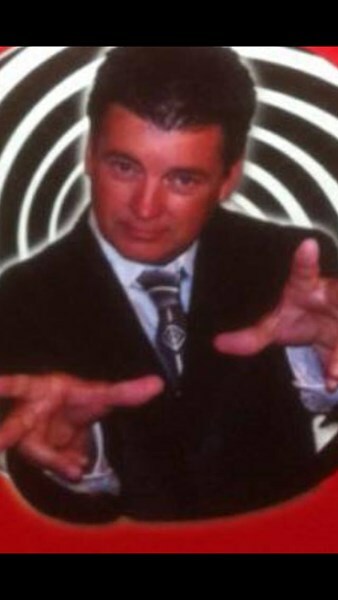 Please note Michael Mayo Hypnosis will also travel to Yukon, Bethany, Piedmont, Edmond, El Reno, Mustang, Wheatland, Cashion, Concho, Okarche, Union City, Spencer, Tuttle, Arcadia, Guthrie, Kingfisher, Minco, Newcastle, Nicoma Park, Jones, Choctaw, Crescent, Calumet, Norman, Dover, Amber, Luther, Harrah, Blanchard, Meridian.